According to a Facebook post from his sister (via Variety), former child actor Billy Chapin has died after “a long illness.” In the post, Lauren Chapin refers to him as a “wonderful brother” and mentions that she and the rest of the family are “proud of all the great films he was in,” mentioning Night Of The Hunter, A Man Called Peter, The Kid From Left Field, and a few others. Chapin was 72. Born in Los Angeles in 1943, Chapin and his siblings entered the acting world very young, with his first role coming when he was just a few weeks old in 1944’s Casanova Brown. (He played a baby, naturally.) 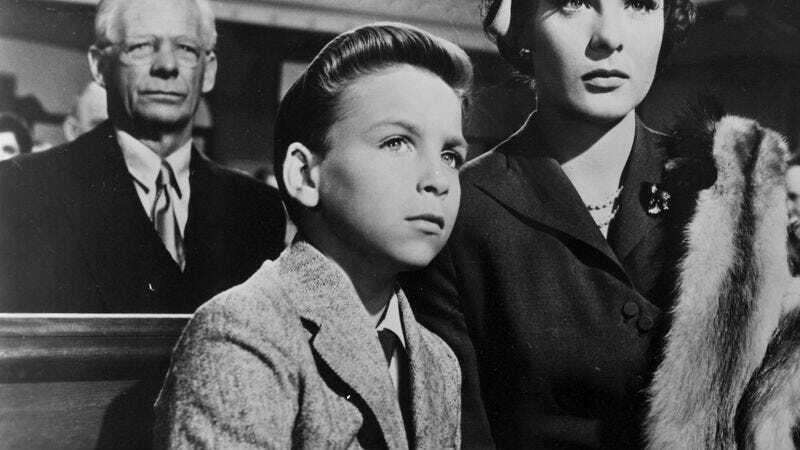 His first proper acting role came in 1951, when he appeared onstage as part of a Broadway production of Three Wishes For Jamie, and his first real film role was for 1953’s The Kid From Left Field, where he appeared alongside Dan Dailey, Anne Bancroft, and Lloyd Bridges. Chapin’s most famous acting gig was in Charles Laughton’s 1955 noir classic The Night Of The Hunter, where he co-starred with Robert Mitchum, Shelley Winters, and Lillian Gish. Laughton reportedly sought out Chapin for the role specifically, as he had quickly established himself as a go-to child actor at the time. Chapin and the director also apparently got along well during production, but his career as an actor still didn’t last much longer than that. Billy Chapin’s final movie role came just a year later, in Tension At Table Rock, and he worked exclusively in TV for the next three years. He stopped acting altogether in 1959, appearing in a few episodes of the TV show Fury before leaving Hollywood.